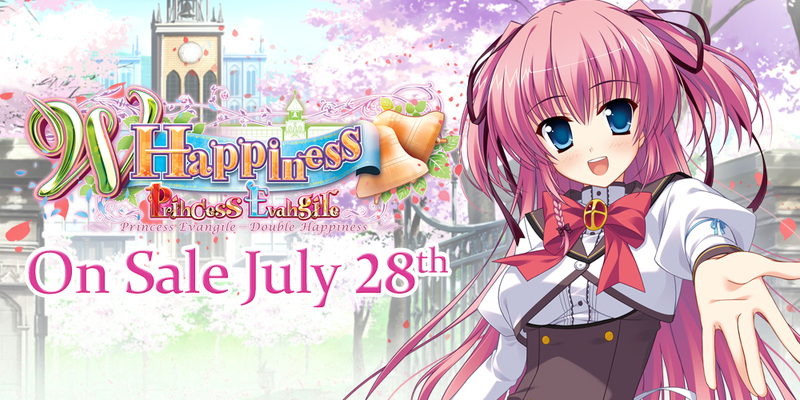 Princess Evangile W Happiness is almost here! 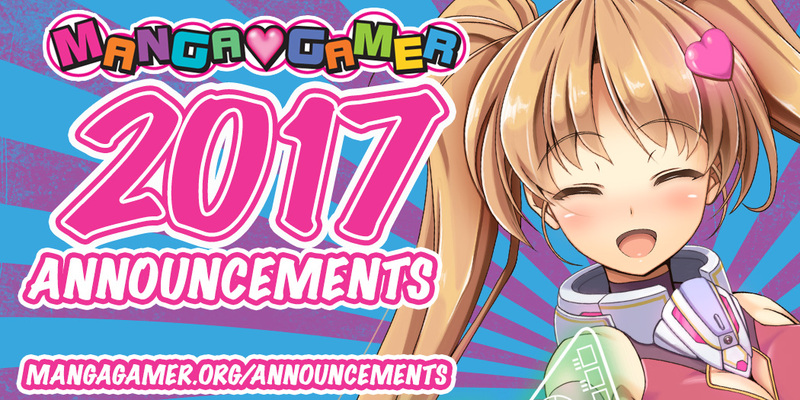 In this second blog post, we will examine some of the game mechanics and the five brand-new character routes. Princess Evangile W Happiness is almost here! In this first blog post, we will examine some of the game mechanics and the four epilogue routes. Winner Selected in Princess Evangile Election! The polls closed yesterday and the winner by a landslide was Kitamikado Ritsuko! 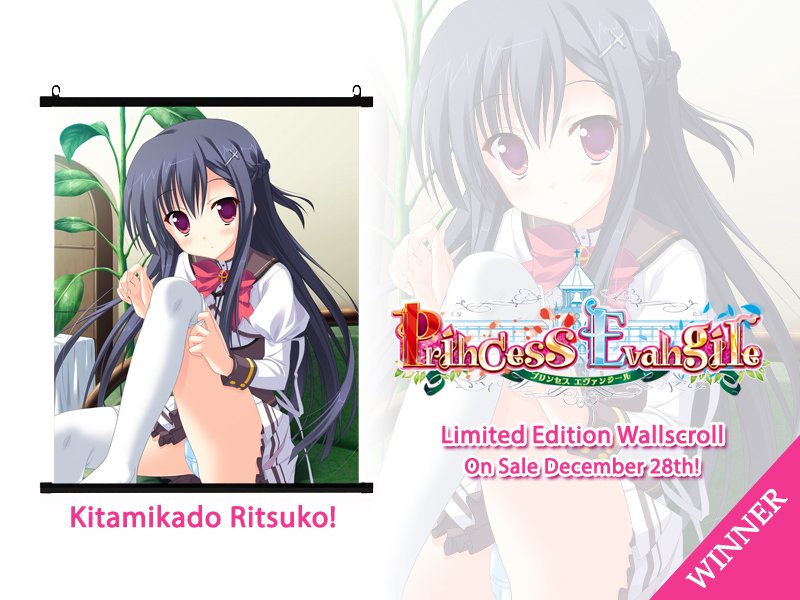 She’ll be featured on our exclusive, limited edition Princess Evangile wallscroll. 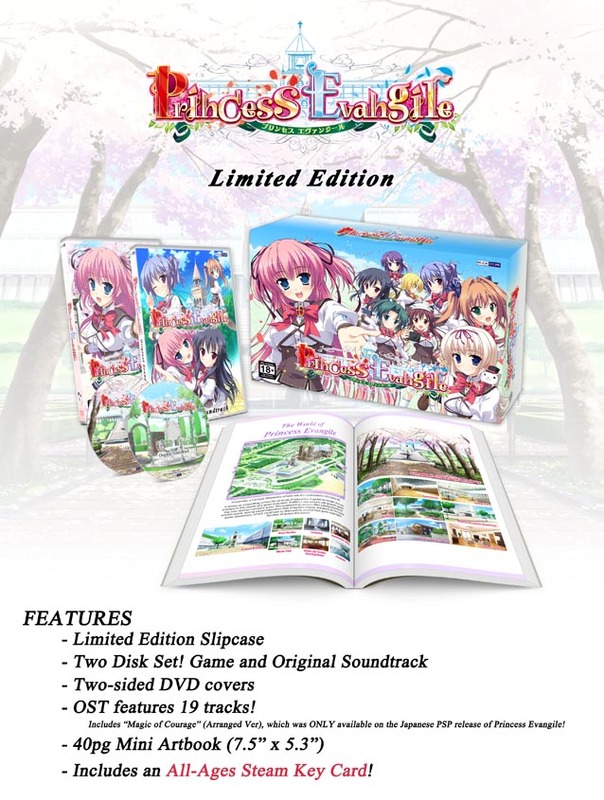 You can pre-order the wallscroll by itselfor with the hardcopy! A big thank you to everyone who voted! 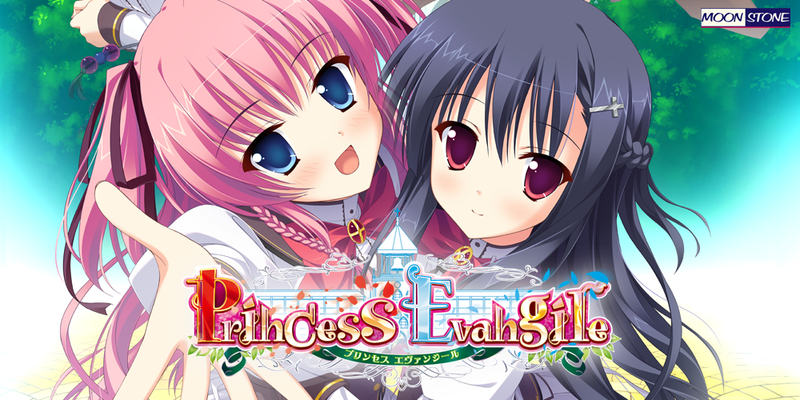 “Would you be interested in beta testing Princess Evangile?,” the e-mail said. This was my first project coming off d2b vs DEARDROPS, and I was eager to work again. I took a look at some info about the game online. 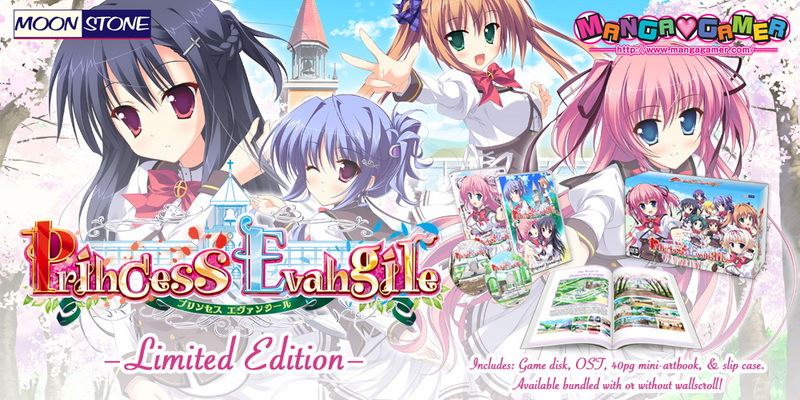 A game where you just romance girls as the typical only guy in an all-girls’ environment? I despaired a bit at what I thought would sure be some awful, generic nukige.